No, VonKids is the first truly innovative idea in Childcare for quite some time. 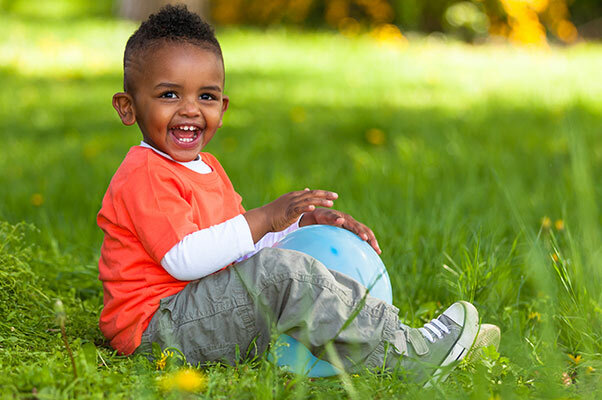 Our model allows us to set up dayhome programs in neighborhoods that need more childcare spaces. Unlike traditional dayhomes that are usually run by a stay at home mother in her residence with little oversight and requirement for formal experience / qualifications, VonKids is very specific in choosing our providers and spaces. 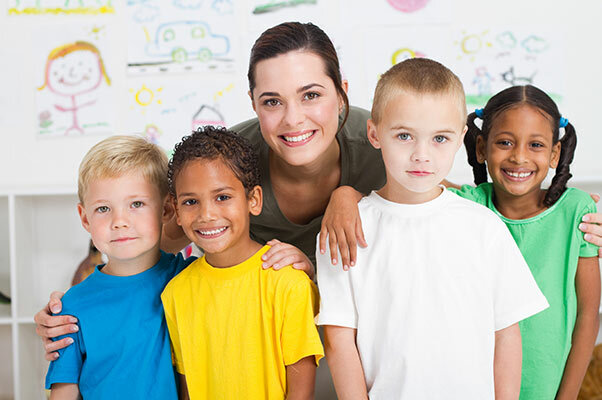 Each program is managed by a handpicked childcare provider who is pre-screened and professional. 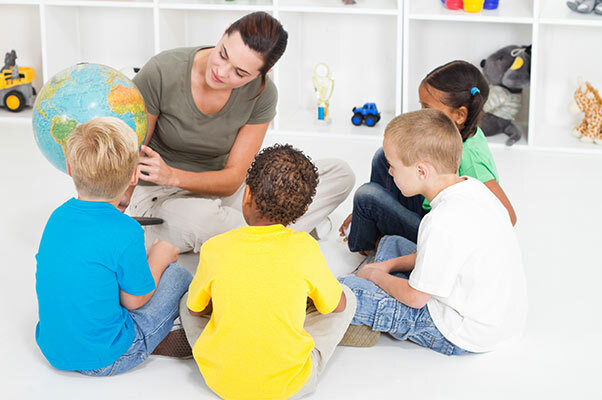 Our directors are all experienced childcare providers, and in many cases, qualified teachers. Each dayhome is set up specifically according the VonKids template which ensures children are spending their days in a stimulating environment, without sacrificing the familiar warmth inherent to a home based childcare space. No, we are not an agency. After carefully investigating the benefits becoming an agency might present, we decided that we could be more effective if we maintained a private corporate status. Also, we are very unique in how we operate in terms of our corporate structure. Our dayhomes operate as private programs all adhering to stringent VonKids standards and provincial childcare guidelines. 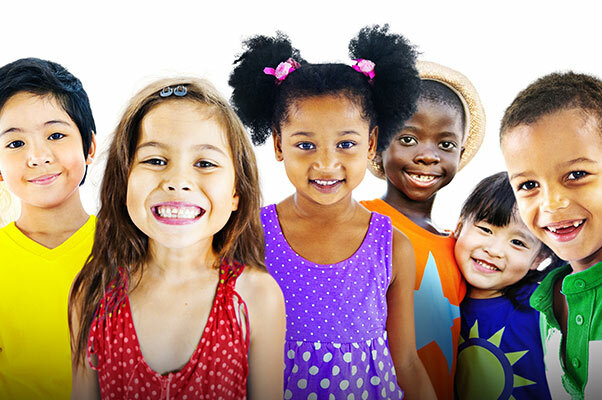 VonKids is the overarching quality assurance organization that ensure all our programs are being run to the same high standard of private care. What is the VonKids ‘Advantage’? 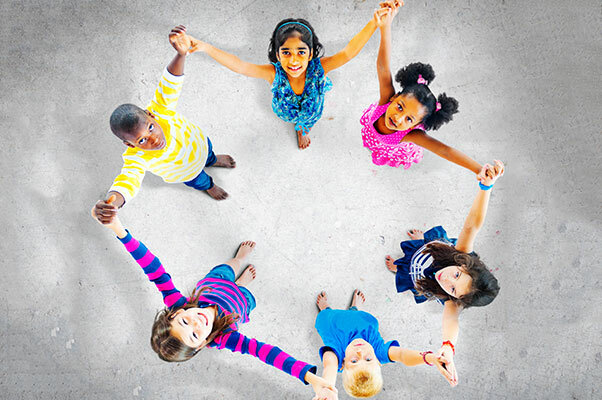 At VonKids, we have combined the best of all childcare / early education models. We have the professional administration. 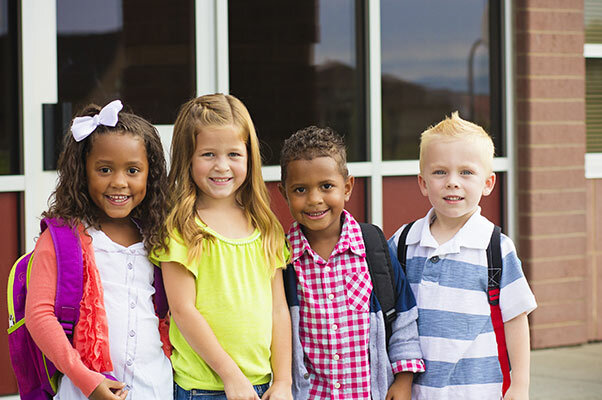 We have the warmth and local convenience offered by being a dayhome, and we have a formal curriculum driven educational component offered in the scholastic environment. Is it better to have a single-age program or multi-age? 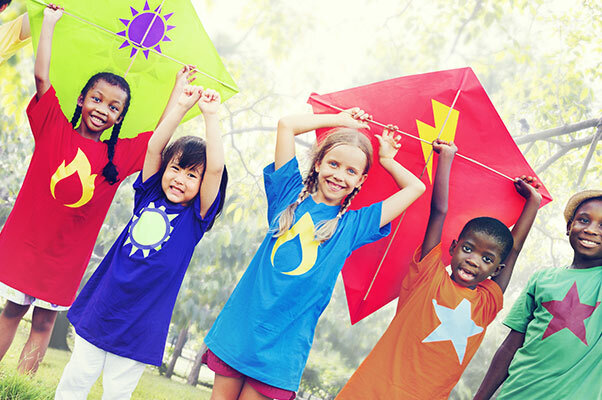 At VonKids we have both age specific and multi-age dayhome programs. Generally, however, we try to keep our dayhomes age specific. Even with the crawlers and toddlers, keeping them with same aged children allows the dayhome director to focus on developmentally specific activities. As children integrate into the care environment, they learn routine and make friends they will enjoy interacting with on a daily basis. Having said this, there are many positive elements to multi-age programs such as diverse learning and socialization opportunities. What are VonKids dayhome hours of operation? Dayhome hours are 7:30am to 5:30pm, Monday to Friday. Office hours are 8:00am to 5:30pm, Monday to Friday. How do I register for a VonKids program? We always want to make the process easy for parents to get more information on our programs and registration. You can inquire about registration through our webpage or contacting us directly at admin@Vonkids.com. If you wish to book a tour just click on “Book a tour” at the top of this page and fill out the request for. Someone from our administration team will then be in touch with you. What do children do during the day in a VonKids dayhome? Each VonKids dayhome runs our unique VonKids curriculum which we developed in house with the help of some top notch curriculum development experts in the UK! 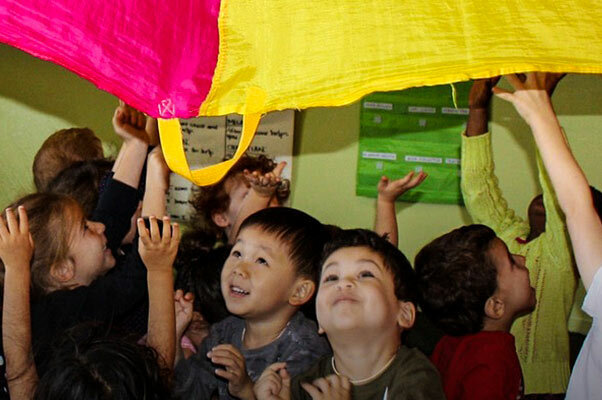 Our preschool programs are based on the English Infant School system, and our crawler and toddler programs integrate developmentally appropriate activities related to our monthly themes! How are dayhome directors screened before they are allowed to provide a VonKids program? All VonKids dayhome directors must have a valid police check, demonstrated track record working with children, as well as hold a first aid qualification. Teaching qualifications are always desirable, but not a pre-requisite. An absolute requirement: Directors MUST love working with children! 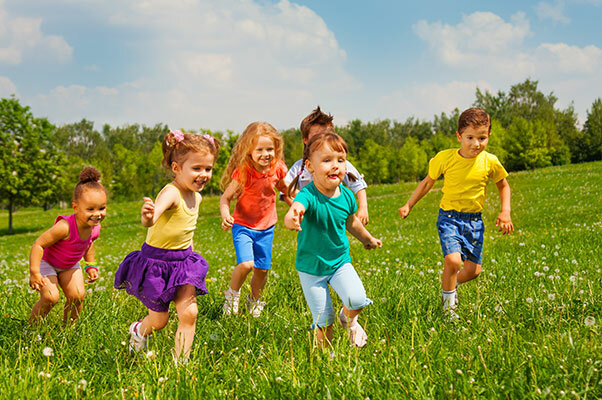 How is physical activity and outdoor time integrated? 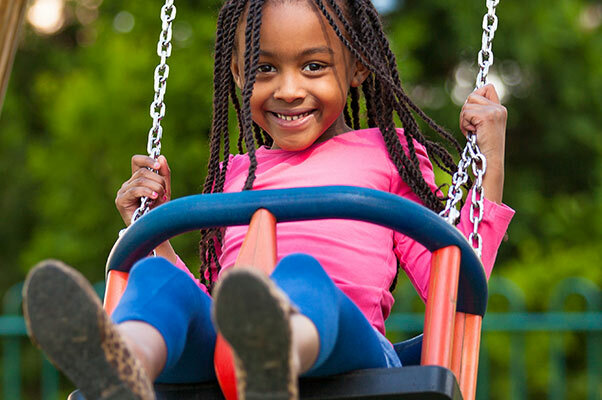 We have a daily requirement for outdoor play time in each VonKids dayhome (weather permitting). As well, we have a Kinesiologist on staff that advise us on ways to integrate developmentally appropriate physical activities into the daily routine! Does VonKids offer drop-in care? Yes! If you need some time to get errands done or taken mental health day get in touch with our administration to schedule your drop in with over 20+ von kid’s day homes we like they can find a space for your child in one of our amazing programs. Spaces are allocated on a first-come, first serve basis so give us a call as soon as you know when you need care. Quick tip: Fridays and Mondays are usually pretty good days to get drop-in space. Do you have any scheduled school closures? What happens when a director is sick or on vacation? We have no schedule school closures except statutory holidays and during Christmas. VonKids has a long substitute list similar to the school system who were held at the same standard as our program directors and fill in for directors when they are sick need some personal hours off or on vacation. Does VonKids offer nutritious food? Of course! We run rotating menus that have been developed in consultation with nutritionists and parents. All meals are made with whole foods and cooked with loving care and attention. Each director keeps an information board so that when the parents pick up their children they can check on what was served at mealtime. Does VonKids offer dayhome programs with other languages integrated? Yes we do have programs that have a second language integration. Languages we currently offer are Spanish, French and Tagalog. 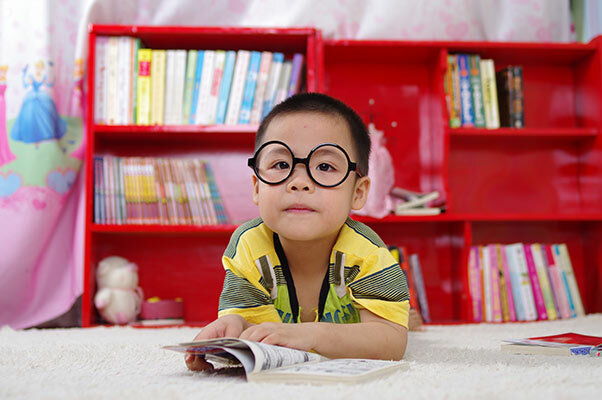 Check out our development page to read more about our thoughts on early second language integration and brain development. What is VonKids’ policy on television and internet? We have a NO TELEVISION policy at VonKids. Unless pre-authorized by the parents for a special occasion, our directors do not use television at any point in their day. Indeed, our awesome program directors are too busy engaging children in stimulating activities to even think about anything else. In terms of internet, directors are able to use their discretion to use the web for educational research and curriculum support for children old enough to discuss the topic at hand (ie: looking at the solar system during our space topic). Are children on a set schedule or individual schedule for naptimes? At VonKids we maintain parent established napping schedules in order to support cohesion between home and dayhome! How much notice must I give if I want to change my schedule or leave the program? Like many other childcare providers in Calgary we require a two calendar month notice. This means that if you would like to have your last billing day July 1 then you must let us know by May 1. If you were to let our administration know on June 2, then your last day would be September 1. How is discipline handled in a VonKids dayhome? We have a positive discipline policy at VonKids. This means that our directors work closely with parents to establish expectations and continually reinforce socially acceptable behaviour. At all times children are treated with respect and given clear expectations (as developmentally appropriate). We use a positive redirection approach to promote a positive and safe environment for all children. What is VonKids’ sick policy? 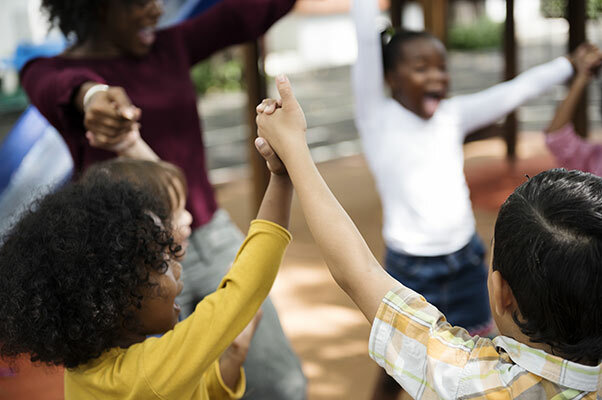 In order to maintain a safe and healthy environment for all children in a given dayhome program, parents are required to keep sick children at home until such time as they are no longer contagious. We also employ a health and safety expert on staff that is able to answer parent queries as to our policies on this topic. What are the regulations for private dayhomes in terms of ratios and age grouping? “Hello, I am with Best for Kids (Bestforkids.ca), we are a dayhome advocacy group in Alberta and are very up to speed on these regulations for both private and accredited. To say there are no regulations for private day homes is a bit misleading. For example, private dayhomes do have the ability for a caregiver not to count their children into the ratio, however, they also must count all children under the age of 16 (who are not theirs) into their ‘children in care’ ratio of 6 maximum unlike accredited programs who are allowed to include as many children as they live over the age of 12. 1. No more than 6 children in care (no age restrictions, applies to both accredited and private dayhome programs. The only way you can have more than 6 children in care is if you are licensed with a ‘Group Family Childcare’ license or a ‘Daycare’ license. No regular dayhome, private or accredited, can have more than 6 children in care at any one time). 3. Private dayhomes DO NOT have age related ratios unlike registered dayhome programs. This is something that confuses many people because the Alberta Family services website only lists the regulations for accredited programs, and really does not make reference to regulations related to private programs. However, as mom-in-Alberta noted, if you call in the one of the Calgary offices, they will clear it up for you. 4. In a private dayhome, all ‘children in care’ under the age of 16 count into the ratio, as opposed to an accredited program where children 12 and over do not count into the 6 ‘childcare in care’ ratio, hence why many accredited programs earn additional revenue by running an after school program without ratio concerns with children over the age of 12. This is one of the give and takes of a private program. Whilst the caregivers’ children do not count in to the program ratios, a private program cannot have any more than 6 children in care regardless of age. Conclusion: Private programs are a very good way for a mother with children to stay home and run a dayhome program while they care for their own children. This was a really good move by the province and does allow these programs to be both safe and lucrative for the program provider. Parents should always do their due diligence (we have noted MANY accredited and private programs in the city that are run, in our opinion, substandard – so using accreditation as your measure might not be the best. Parents should judge a program based on a combination of their personal visit, program references, etc… Rather than a reliance on a provincial designation). There are also a few other considerations with regard to age related ratios. The other side of the coin is that if a program is trying to care for a multi-age group of children, then there may be safety concerns related to the developmentally appropriateness of toys (for example, a 4 year old can play with small toys that might be a choking hazard for an infant). Also, even if a program has 6 children under the age of 2, a good provider will ensure that 2 children are likely napping at any one time during the day meaning that, aside from mealtime, drop off and pick up, they would really only be actively caring for 4 children. I have seen this in action and it works well. Also, a having children of the same developmental level means they can engage in age appropriate group activities together. This is much more challenging in a care environment with age diversity ranging from infant to 4 years old. So there is a bit of another perspective on all this for you all to consider. For more queries, contact Alberta Child and Family Services at (403) 297-7378. Be sure to clarify that you are asking about the regulations surrounding PRIVATE dayhomes in Alberta.